I loved this book. You’ll know by now that my inner history geek is strong, but this really is fascinating. Worsley takes us on an entertaining walk around the history of the home starting with the history of the bed and ending with the history of the washing up, via the wonders of sewers, a history of sleep, knickers, venereal disease and a chapter brilliantly entitled “war paint”. Here are just a few of the interesting things I learnt from this book. Before the advent of electricity, when the nights were about 14 hours long, most people had two shorter sleeps instead of one solid eight-hour chunk. In fact, this idea of a solid eight hours is a really recent one. There is speculation about what people did between sleeps, with options ranging from making a concerted effort to conceive children to taking the opportunity to go and burgle other people’s houses while you were good and rested. The 18th century suffered from an aristocratic wig craze, fuelled by exiled French friseurs, which grew so extreme that one duchess visiting London complained that “it was nothing but knock, knock, knock all day, and frizz, frizz, frizz all night”. Apparently these French friseurs were suspect of selling radical ideals along with their haircuts and gradually respectable society moved away from them to a more puritan Victorian look. 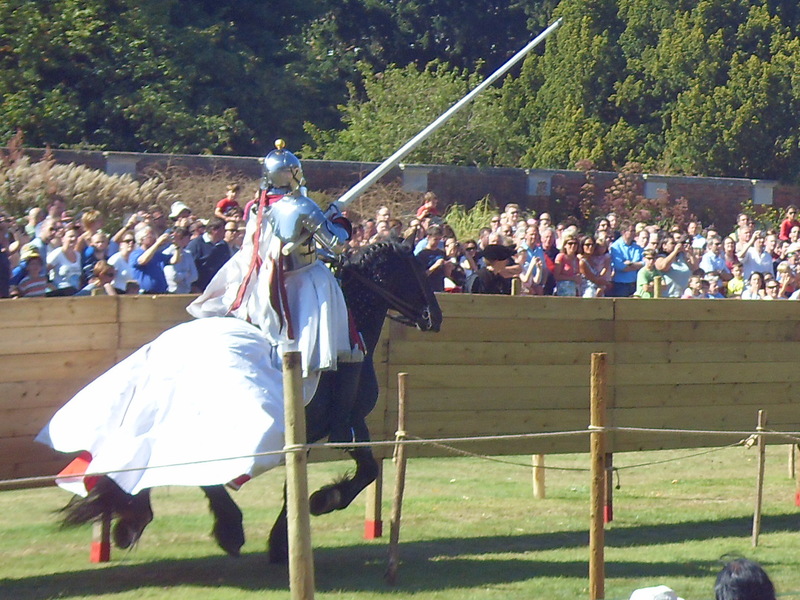 Henry VIII used to meet people only semi-dressed as a very public sign that they were close friends. King Francis I of France once handed him his shirt as he was dressing and this was a big diplomatic gesture designed to make up for Francis beating Henry in a wrestling match the day before. Winston Churchill took this approach slightly too far (perhaps) by chatting to favoured staff while he was naked in the bath. This book is just riddled with interesting tidbits. I highly recommend it and, if you are able, I would recommend combining reading it with a wander around Hampton Court Palace (well worth a visit in its own right) because it is where Worsley is based and it brings to life a lot of what is said in this book. 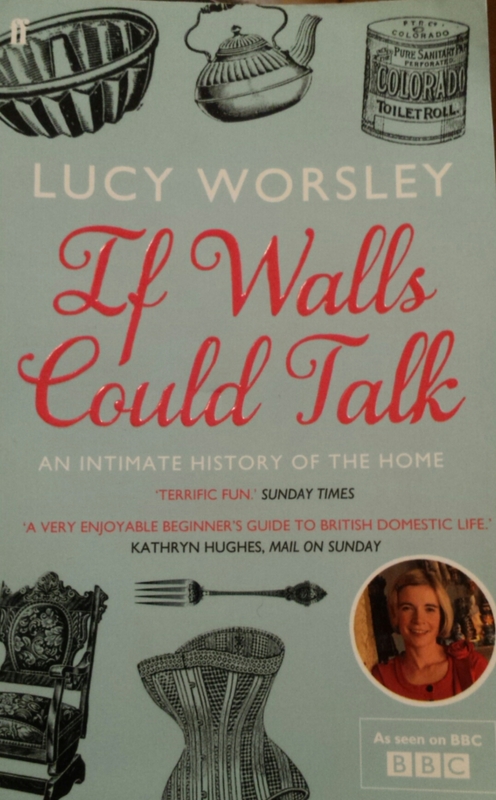 Tags: 18th century, book, book review, books, History, Lucy Worsley. Bookmark the permalink.